According to details, M/s Park Lane Estate Company (Pvt) Ltd and others on the allegation of illegal transfer of land measuring 118K-14M of compartment No. 34 & 35 of Punjab Forest Department by CDA officials to M/s Park Lane Estate Company (Pvt) Ltd. 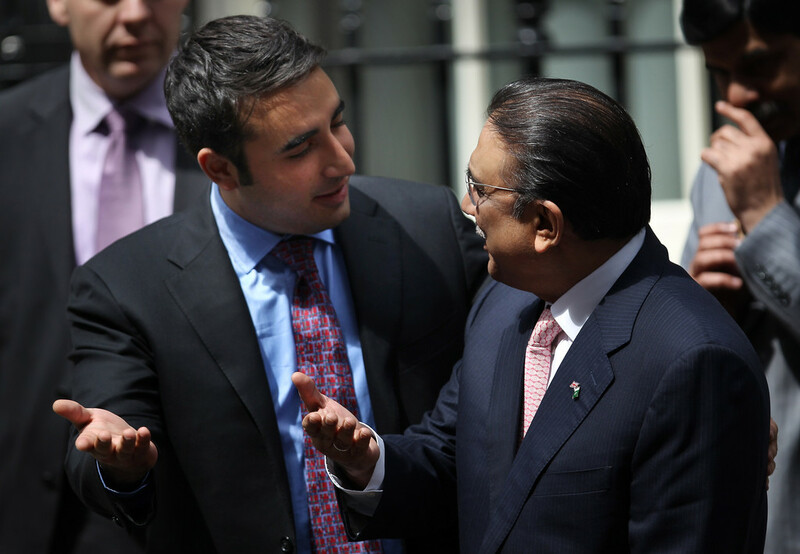 According to Securities and Exchange Commission of Pakistan’s (SECP) record, Pakistan People’s Party (PPP) Chairman Bilawal Bhutto Zardari and former president Asif Ali Zardari are 50 per cent shareholders of M/s Park Lane Estate Co (Pvt) Ltd.
During the course of investigation, it was revealed that the revenue officers, in connivance with CDA officers, on application from M/s Park Lane Estate Company (Pvt) Ltd, illegally extended undue benefit to M/s Park Lane Company (Pvt) Ltd through demarcation and handing over possession of 118K-14M forest land. The revenue officers, in order to extend an illegal favour to M/s Park Lane, forged and tampered the revenue record while on the other hand, the CDA officers, by misusing their authority, handed over the possession of the state land to M/s Park Lane Estate. The manager, attorney holder and director of M/s Park Lane Estate Company (Pvt) Ltd were repeatedly summoned, however, they willfully avoided joining the proceedings of the anti-graft body.